THURSDAY, Aug. 9, 2018 -- Use of cross-linked polyethylene (XLPE) has significantly reduced the revision rate following total hip arthroplasty (THA) for osteoarthritis, according to a study published in the Aug. 1 issue of the Journal of Bone & Joint Surgery. Richard de Steiger, M.B.B.S., from the University of Adelaide in Australia, and colleagues evaluated data from a national registry for all patients who underwent THA for osteoarthritis in Australia (1999 through 2016). The authors sought to compare the rates of revision between procedures performed with XLPE (199,131 patients) and conventional non-cross-linked polyethylene (CPE; 41,171 patients). The researchers found that XLPE was associated with a lower rate of revision than CPE at six months, with a strengthening of the association over time. In primary THAs, the 16-year cumulative percentage of revisions was 11.7 percent in the CPE group and 6.2 percent in the XLPE group. At year nine, the hazard ratio was 3.02. 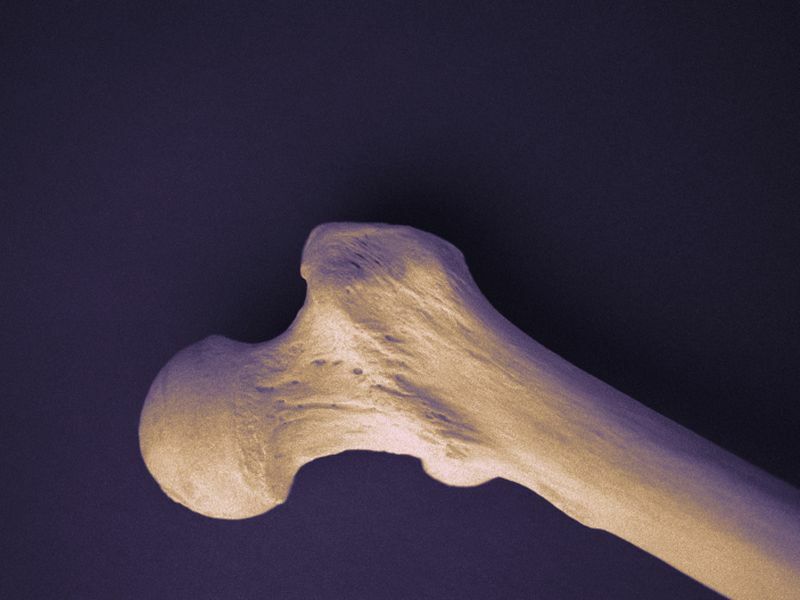 "The use of XLPE has resulted in a significant reduction in the rate of revision at 16 years following THA for osteoarthritis," the authors write. "This evidence suggests that the longevity of THA is likely to be improved, which may enable younger patients to undergo surgery, confident of a reduced need for revision in the long term."